At Dental Connection in University City, NC we offer a variety of patient amenities to make you and your family’s dental experiences the most enjoyable. You can enjoy flatscreen TVs, pillows, blankets, warm scented towels, and complimentary beverages. You may be surprised to see lattes, coffee, hot chocolate, and bottled water available in our lobby along with a courtesy internet bar, but we believe the difference is in the details! Your comfort is our top priority. 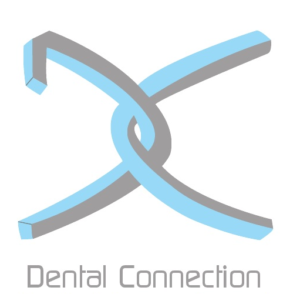 At Dental Connection we take the time to get to know you, and explain all the available treatment options so that you can feel confident about your treatment program and confident in your smile! Our doctors will always begin by making sure you are comfortable, offering the latest advancements dentistry for those patients who are in need of any treatment. From crowns and fillings to dental implants and dentures, we work tirelessly to always provide a comfortable, relaxed experience to each patient while maintaining our high level of excellency in dental care. If you have a dental concern, call our office and we will do our best to get you in the same day. We do not want you to have to take off work or be absent from school multiple times. At Dental Connection, our dental exams and cleanings happen in the same visit. If during your exam, our dental professionals see that extra treatment is needed, we will do our best to start treatment the same day. Because we value your time, we always do our best to finish any and all treatment in as few visits as possible by completing as much as we realistically and comfortably can during each appointment. At Dental Connection, we know you’re busy so we work to break this mold. 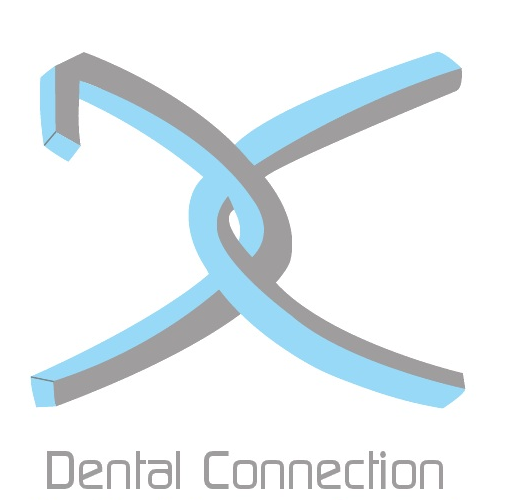 To get started with Dental Connection, call us for more information and/or to schedule your appointment. To help speed up the process, fill out all New Patient paperwork ahead of time. We want to do everything that we can to make it easy for you to get the treatment you need in a timely manner. We accept most PPO dental insurance plans, cash, checks, and major credit cards. For those of you who do not have insurance, please ask us about our Dental Connection Wellness Plan. It is our in house program to assist those who do not have any dental insurance and has been very well received by our patients. Everyone here was a pleasure to interact with. 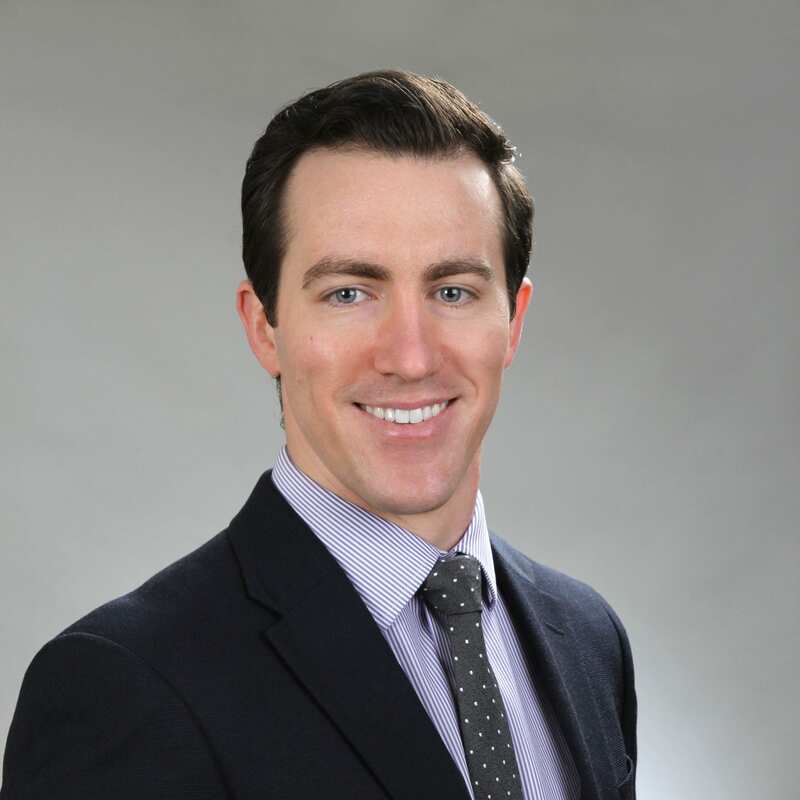 The administrative staff were friendly and efficient and gave me a great first impression of the practice. The hygienist and dentist were both gentle and patient, and took the time to really talk to me and make me an active participant in my dental care. They did not try to sell un-needed work and were clearly interested in providing the best care to me, not generating revenue. This patient-centered culture should be a model for all practitioners.